Here are links to some of our favorite partners in health! Healthy Lifestyles! Heading off disease is the best plan! Tina Bartsch, RYT, LMT of Ananda Massage is available for a Lomi Lomi, or Thai massage at the clinic all day Monday's, Wednesday's, and Friday afternoons. Please call or text Tina at 520-975-6091 or book online Ananda Therapeutic Massage for an appointment. Dr. Penny Harris, D.C. of On The Go Chiro will be treating at the clinic on Friday mornings. $40 Initial Exam Fee with the $30 Treatment Fee. Please call or text Dr. Penny at 463-9932 for an appointment. 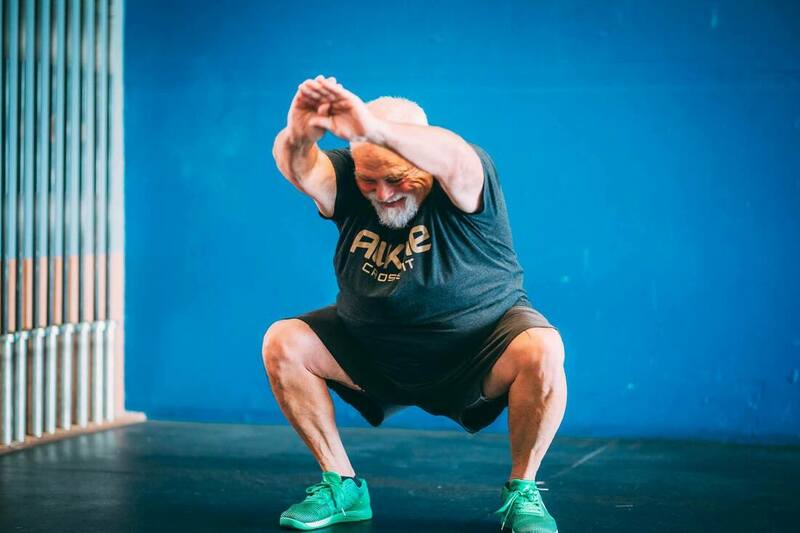 The folks at All Kine CrossFit specialize in restoring mobility and function to older folks. Get personal training at a fraction of the cost! If you have Kaiser as your insurance carrier then chances are you have Active & Fit. AKCF is a participant in Active & Fit, which means you could save half of the cost of a regular membership & receive personalized workouts for your level of function.